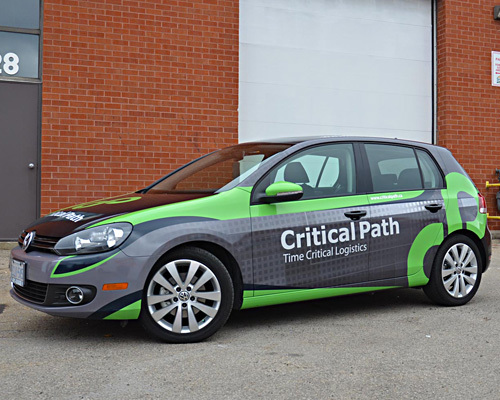 Advanced Graphic Solutions is your premier vinyl and graphics company that will bring an affordable and professional service to you. Our highly experienced graphic designers will display their artistry by sharing your vision with the world. Bring your idea to us and we can bring it to life for you. You will be confident that new people will be attracted to your business, knowing it was done under our expertise. 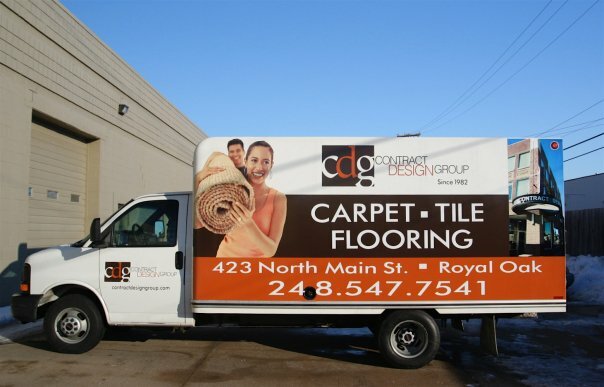 Our reliable work will bring flair to your workspace and deliver a visual impact to your visitors and employees.